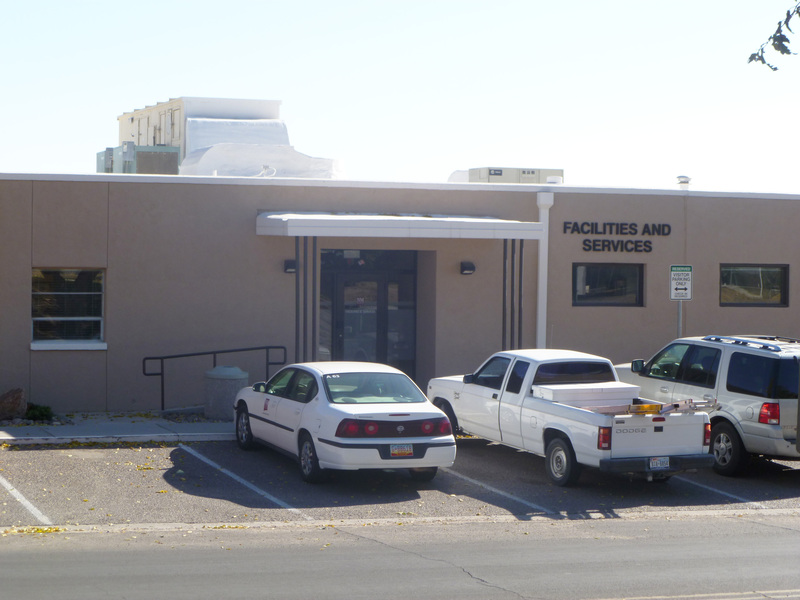 NMSU has been a member of AASHE since 2009. We joined shortly after we became a member of The American and College Presidents’ Climate Commitment (ACUPCC). The guidance both of these organizations provide in helping us report our sustainability is invaluable to keep us on track to lower our greenhouse gasses, the largest cause of climate change. We are encouraged to lower our energy consumption as well, which not only lowers our greenhouse gas emissions but lowers our energy bills as well. 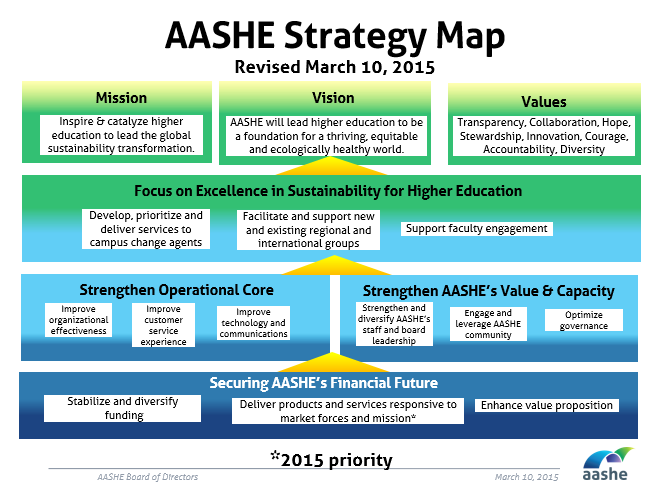 AASHE developed the Sustainability Tracking Assessment and Rating System™ (STARS®). It is a transparent, self-reporting framework for colleges and universities to measure their sustainability performance. STARS encompasses long-term sustainability goals for already high-achieving institutions like NMSU, as well as entry points of recognition for institutions that are taking first steps toward sustainability. Our 2012 Gold report is here. November 2012 NMSU was awarded a Gold STARS rating! The rating was good for three years and now it’s time to do it again. We’ve removed our Star from the website until we finish our third report, but we’re still Green Aggie Stars in my playbook! The report takes a year to complete, so look for our next rating around March 2017.